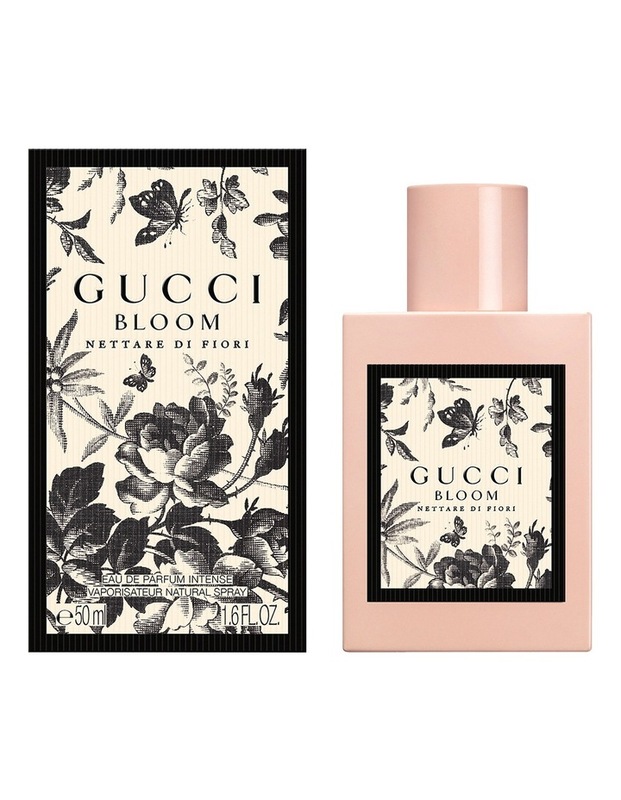 Bloom Nettare Di Fiori EDP. 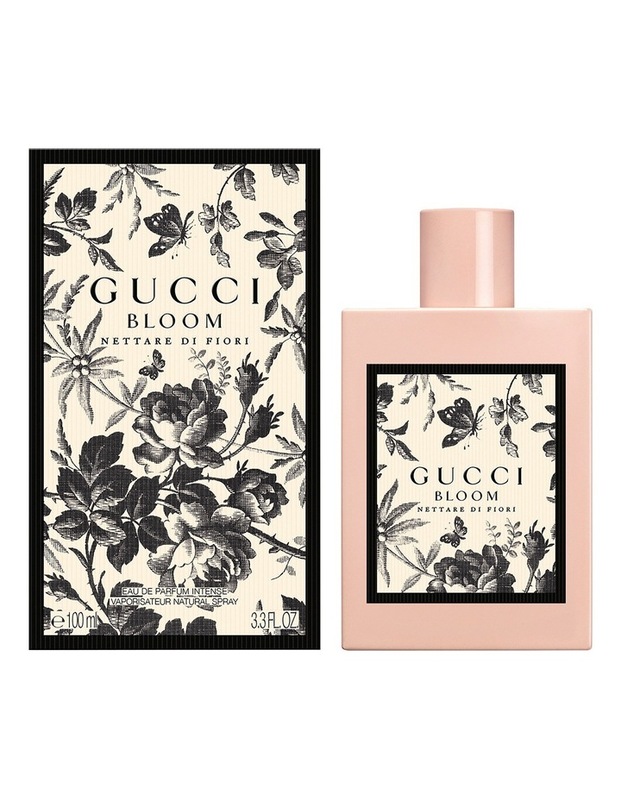 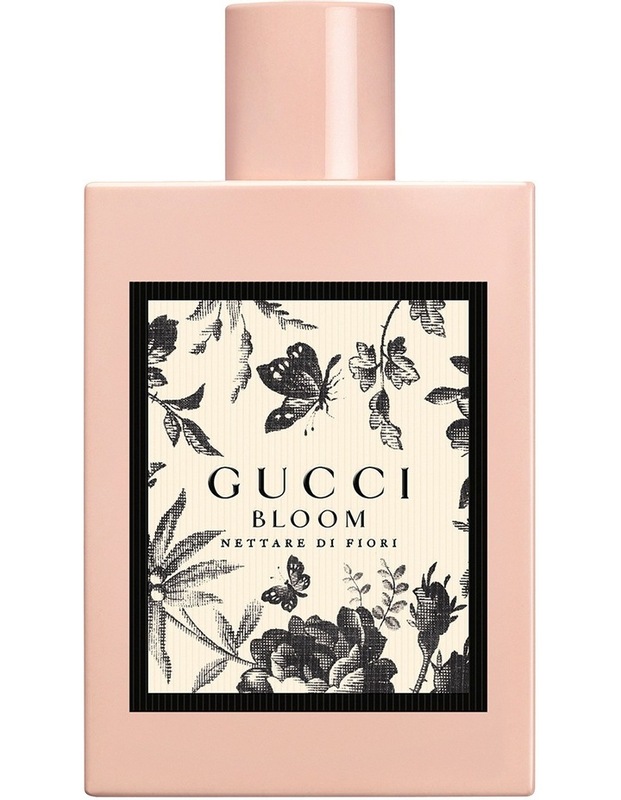 Intensely sensual and feminine, Gucci Bloom Nettare di Fiori celebrates the intimate and authentic character of a woman. 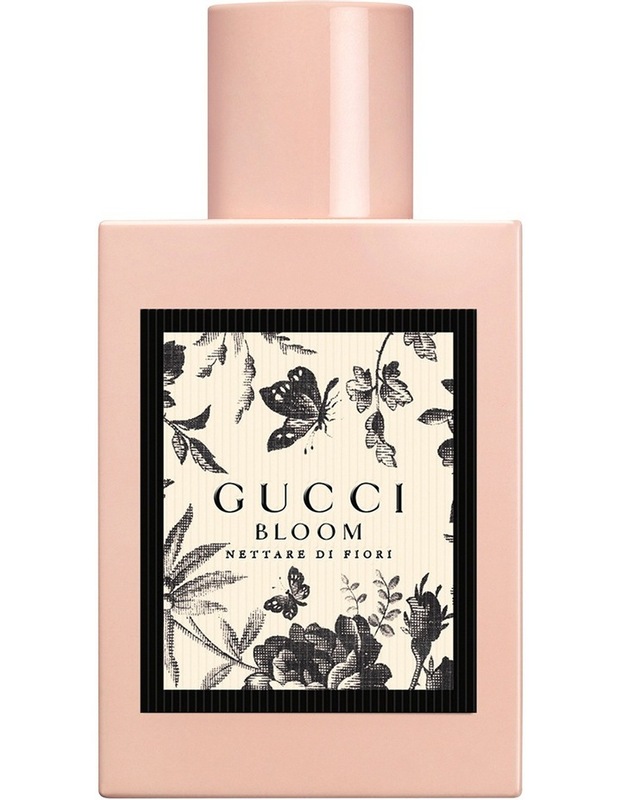 Rose and Osmanthus flower resonate in an enigmatic.